In Hollywood there are many celebrities that are bisexual, and there have been for a long time. Classic stars, such as Marlon Brando and James Dean, were bisexual men. There are even rumors Marilyn Monroe was bisexual. Today there are a growing number of celebrities that are openly bisexual and support the LGBT community. Here are 10 Hollywood celebrities who are bisexual. 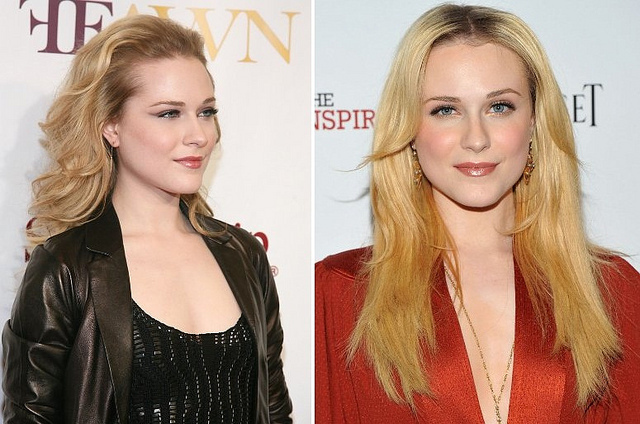 Evan Rachel Wood is best known for her roles in True Blood and Thirteen. Wood announced she was bisexual in 2011. It was important for Wood to wait to come out publicly, because she wanted people to know her bisexuality was not a phase or an act to gain popularity. Wood first tried to tell her mother she was bisexual when she was 12 but was unsuccessful. Although Wood is happily married to actor Jamie Bell, she continues to educate her fans about bisexuality. The actress also stated after she came out there were occasions where she felt ashamed of being bisexual because, of people that wanted her to identify with being either straight or gay.